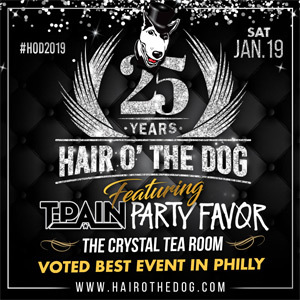 Philadelphia New Years Eve 2019 | Philly's Best NYE Parties | Ring in the New Year Right! The best places in Philadelphia to ring in the new year right! 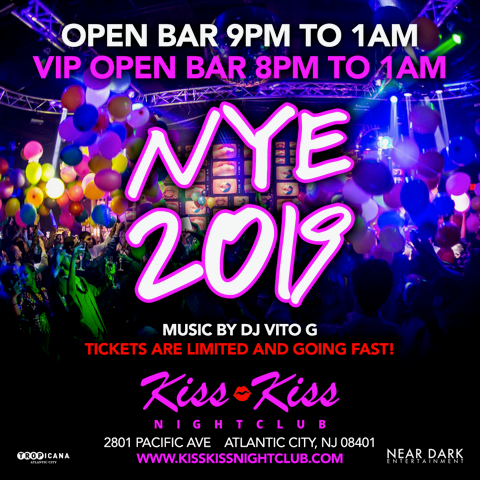 Whether it's a fireworks view you want or the biggest & best party or the hottest club & after hours location, you are in the right place. 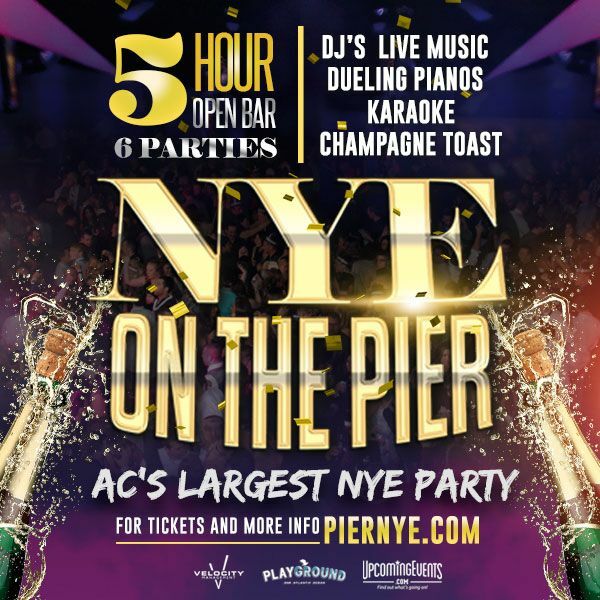 These are the area's hottest NYE events in Philadelphia - you and all your friends are going to celebrate - you can't go wrong!